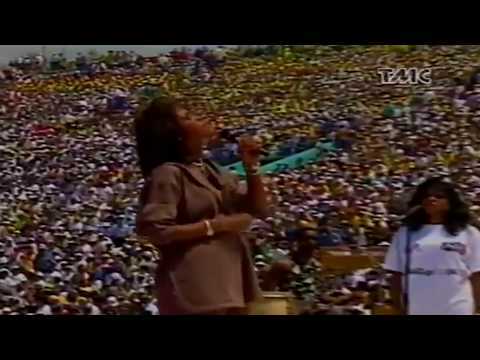 What is two of your favourite songs door Whitney Houston? 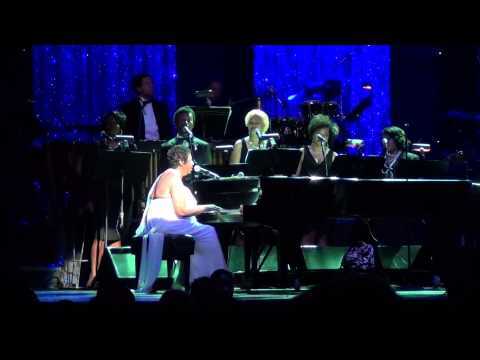 My favoriete Whitney Houston song would be, "How Will I Know"
What's your favoriete Whitney Houston song? Can't u see the hurt in me? Won't u hold me in your arms and keep me veilig from harm? 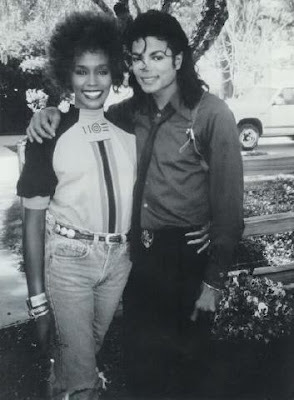 Whitney was Michael's prospective duet partner for his 1987 #1 hit song "Just Can't Stop Loving You"